Clammy hands, racing pulse, shallow breathing – we’ve all experienced panic, whether it’s due to a scary situation or simply feeling fearful for no specific reason. When your brain operates as it should, fear and anxiety are valuable cues that you could be in danger. But if you’re overly anxious, you may feel panicked even when you’re safe and have nothing to fear. Anxiety disorders affect nearly 1 in 5 Americans – roughly 40 million adults – and chronic anxiety can quickly become debilitating and unbearable. What should you do if you’re experiencing anxiety? First, talk to a medical professional to determine the cause of your anxiety. As you develop a treatment plan, consider the benefits of Hemp Vape Oil, a supplement that is inhaled through a vape device and may be able to deliver instant relief from anxiety symptoms and boost your relaxation levels. Without a professional opinion, it’s not possible to have a diagnosis – but if you’re experiencing these symptoms regularly, it could be a sign that you’d benefit from anxiety treatment. Even if you don’t have an anxiety disorder, you still may be able to find relief through Hemp Vape Oil. But if you’re experiencing several of these symptoms, it could be a sign that you need to seek treatment. Even if you don’t meet the clinical definition for an anxiety disorder, you may still experience high levels of anxiety that require relief. How is Anxiety Traditionally Treated? Anxiety can be treated in many ways. 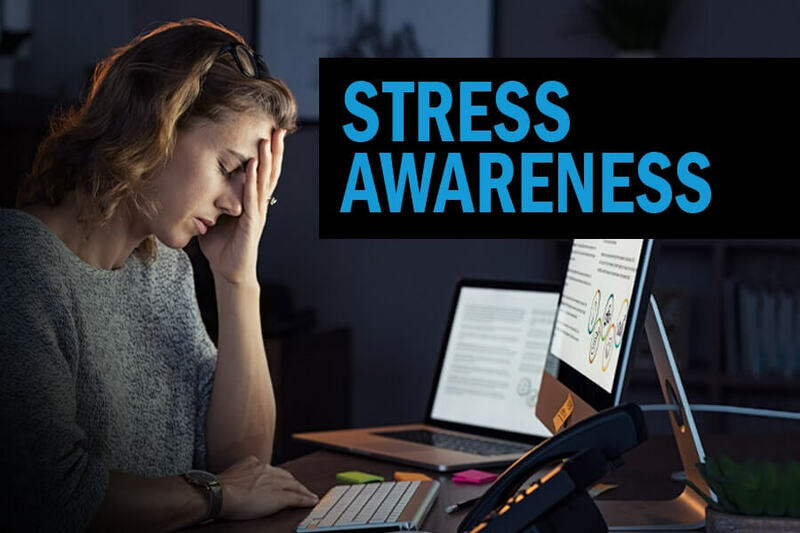 If you’re experiencing situational anxiety – for example, feeling nauseous and lightheaded before a public speaking event – a medical professional may recommend learning coping techniques like deep breathing and thinking about calming places. However, if you’re facing a medical condition like generalized anxiety disorder or panic disorder, a treatment plan may include a medication regimen. Medical professionals typically recommend antidepressant drugs, and if those do not prove effective, a doctor may prescribe benzodiazepines, like Xanax, Klonopin and Valium. While these drugs have been shown to help anxiety, they can also become highly addictive. Additional side effects include confusion, aggression, dizziness and memory impairment, which is why many people are turning to Hemp Vape Oil for an all-natural solution. Hemp Extract is a compound derived from the Industrial Hemp plant. Industrial Hemp is sometimes confused with Marijuana, but the plants are very different. While Industrial Hemp contains less than 0.3 percent THC, Marijuana plants can contain anywhere from 3 to 35 percent THC. Nature’s Script only uses superior-grade, organic Hemp, and we have complete control over the manufacturing process thanks to our in-house production team. Additionally, our Hemp Extract undergoes a special isolation process and contains zero THC, which makes it federally legal. All of our products are tested by a third-party lab to ensure purity and ensure we don’t sell anything that doesn’t meet our rigorous quality control standards. How Does Hemp Extract Affect You? Sleep, pain and mood are all regulated with the help of the Endocannabinoid System, or ECS. 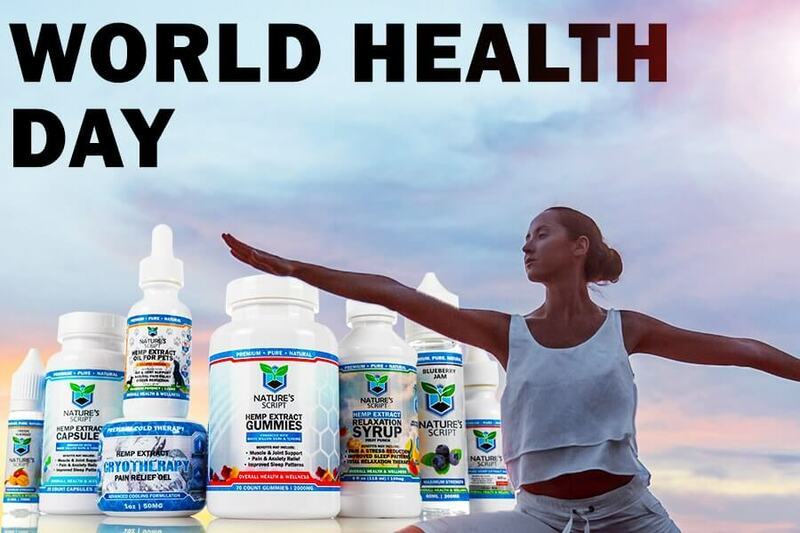 It’s an essential system that allows us to stay healthy, and it contains cell receptors that respond to cannabinoids (the compounds derived from Hemp and Marijuana). Hemp Extract has been shown to provide pain relief and boost overall mood, and the ECS is why the supplement is so effective in humans. How Does Hemp Vape Oil Make You Feel? You inhale Hemp Vape Oil which allows it to be quickly absorbed into to your bloodstream. Vaping allows you will feel the effects almost instantly. It’s our fastest-acting product and favorite among customers who want to ease anxiety – you can use Hemp E-Liquid during anxious moments to increase the chances you’ll be able to relax. Hemp Vape Oil contains no nicotine or THC, and it isn’t known to be habit-forming or addictive. Even anxiety medication that isn’t known to be addictive can have difficult withdrawal periods – which is why pure Hemp Vape Oil is often an ideal option. Anxiety symptoms can make it more difficult to sleep – patients with generalized anxiety disorder often report restless sleep and trouble sleeping through the night. Because Hemp Extract interacts with the ECS in a way that promotes sleep health, your insomnia symptoms could be lessened if you integrate Hemp E-Liquid. You may feel the symptoms of anxiety and attribute them to a physical condition like an upset stomach or even heart problems – but Hemp Vape Oil can relax your central nervous system and alleviate the chest tightness, jumpiness and fatigue you may feel. If you want to increase calmness and reduce anxious thoughts, it’s best to have a variety of calming methods and solutions – you’ll probably feel best when your mind and body are both relaxed and as healthy as they can be. You can integrate Hemp Vape Oil into your existing relaxation routine by combining it with other activities, like a few of the ones listed below. Combine it with yoga. Yoga dates back thousands of years, and it’s often recommended for worry-filled people because of its emphasis on meditation and listening to your body. Think about ways that you can add simple yoga stretches into your daily life. Healthy eating. While eating healthy is not a magic fix for anxiety, you can avoid foods likely to trigger anxiety while using Hemp Vape Oil. Stay away from sugar-filled snacks and soda and try to resist the temptation to order add a shot of espresso to your morning latte. Anxiety can be life-altering, but it doesn’t have to ruin your life. Once you develop a commitment to feeling better and learning relaxation techniques, you’ll be on your way to a calmer life. 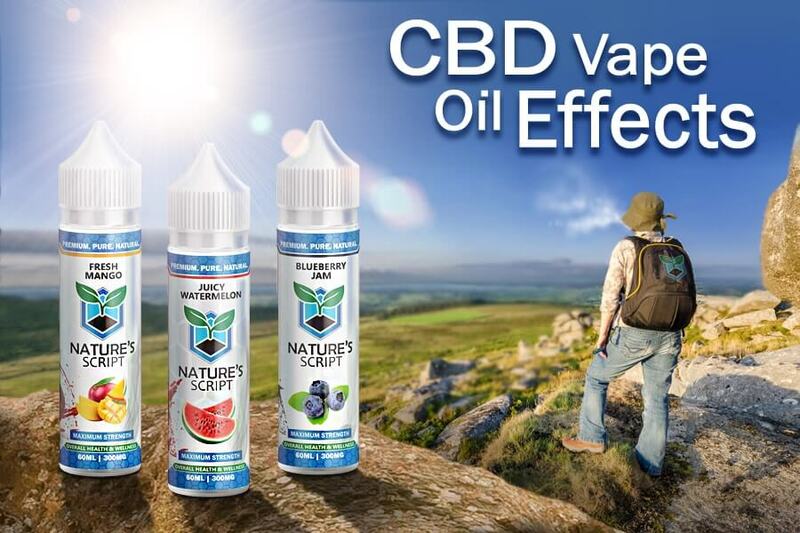 Shop Nature’s Script Hemp E-Liquid here. Everyday Health - What Are the Best Medications for Anxiety?